This is our Rolling Bar Stools,Which is of 5 wheels for easy movement. It is ideal for used in hairdressers, beauticians, barbers, dentists, tattoo makers. Hydraulic design is convenient to adjust the height for better suitable position. Características: Brand new and good quality. 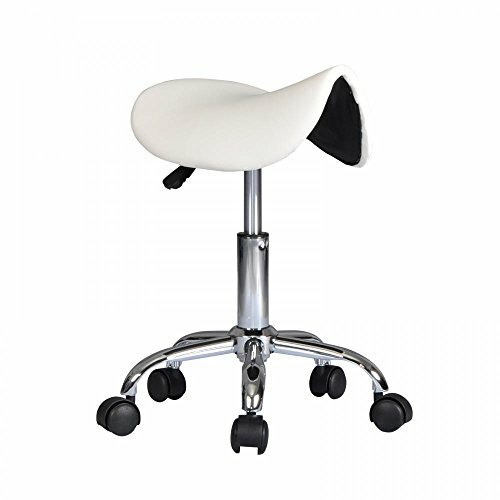 Retro Style Design Ergonomically Designed Seat 5 Wheels For Easy Movement Adjustable Height Stool Polished Chrome FinishPremium PU top, water and oil resistent. High quality foam for extra comfort.